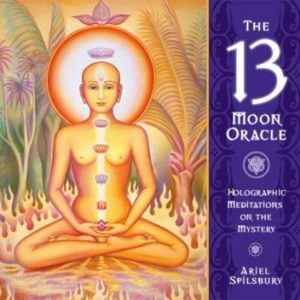 This course is offered through Ariel Spilsbury in a 7 part audio series. *Ariel’s personal favorite course! Alchemy is most simply defined as the raising of vibration. In order to do that, it looks at how to transmute shadow (unconscious material that keeps us reacting like hampsters running on a wheel.) Because of the nature of alchemy, it can accurately be called the fast track of conscious evolution. 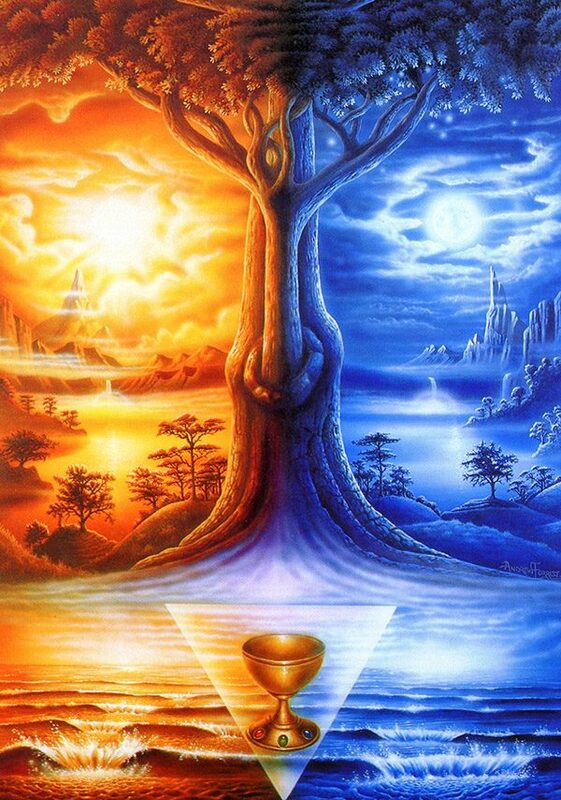 When you combine these two view points: The Divine Feminine and Alchemy, stunning revelations and insights become available to your consciousness. That is the opportunity that is being proffered with this in depth training in Feminine Alchemy. This course is not a didactic, intellectual investigation. 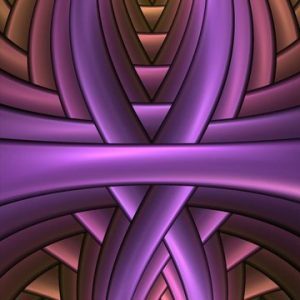 It is rather, an experiential dive into direct frequency transmissions from the Divine Feminine, held in a transmutational alchemical matrix.